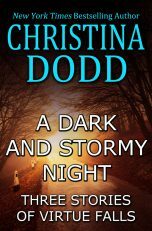 Girl running… from a year she can’t remember, from a husband she prays is dead, from homelessness and fear. 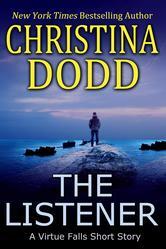 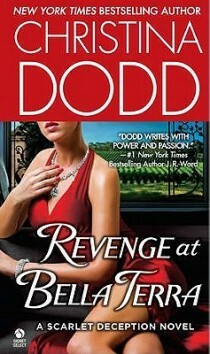 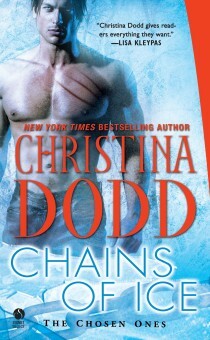 Tough, capable Kellan Adams takes a job at a remote vacation resort near Cape Charade on the Pacific Northwest Coast. 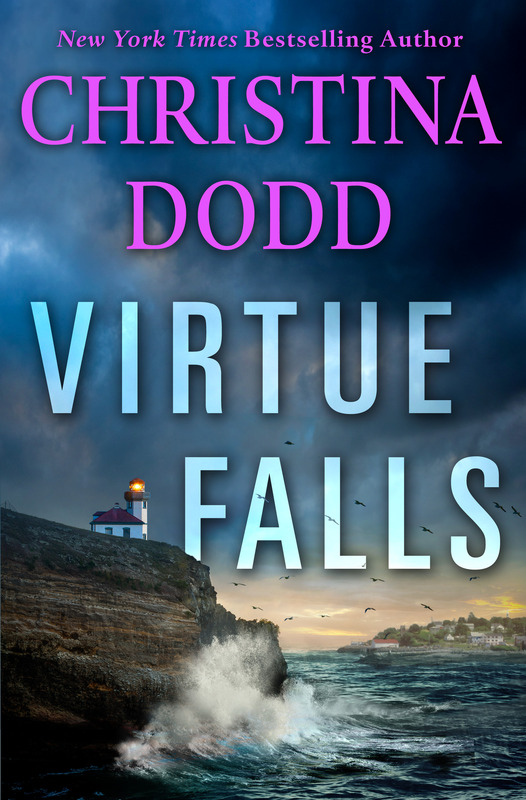 There, amid towering storms and lashing waves, she finds sanctuary…and murder… Cape Charade, a Virtue Falls spin-off series. 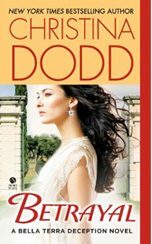 A series about the close-knit Di Luca family who join together to solve an eighty-year-old mystery involving an ancient feud, a precious bottle of wine, and a priceless pink diamond. 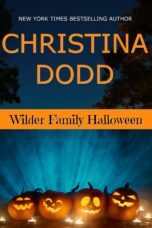 LONG AGO, WHEN THE WORLD WAS YOUNG, a beautiful woman gave birth to two imperfect children and when she abandoned them, they became the first Abandoned Ones. 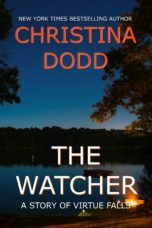 The boy gathered the Chosen, seven men and women who formed a force of light in a dark world, while the girl gathered the Others, beings who used their powers to bring anguish and death. 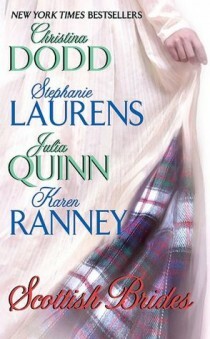 That battle goes on today . 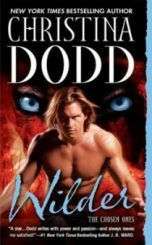 . .
A thousand years ago, a brutal warrior roamed the Russian steppes. 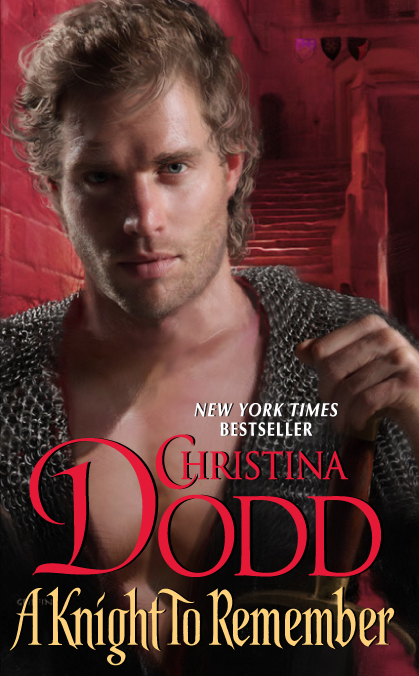 Driven by his craving for power, Konstantine struck a terrible bargain. 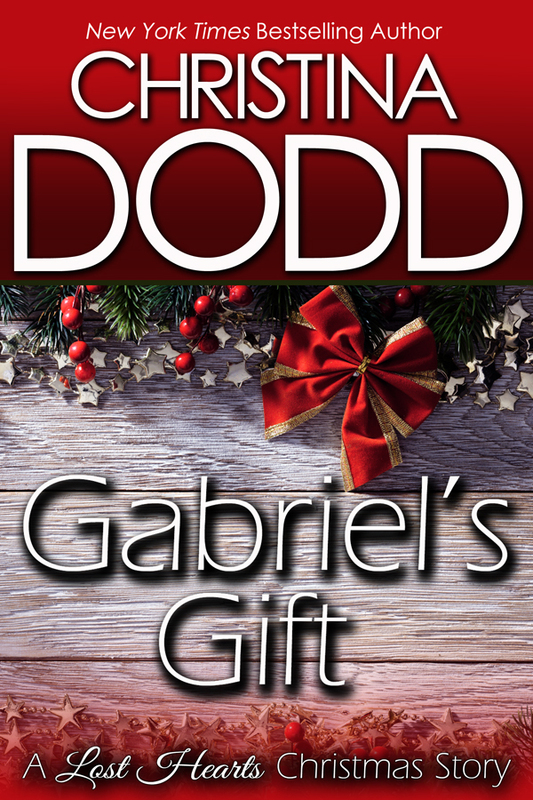 In return for the ability to change at will into a cold-hearted predator, he promised his soul, and the souls of his descendants, to the devil. 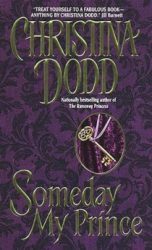 Then one day a dangerous prophecy reveals the truth: one family has been chosen to battle the darkness — or face damnation. 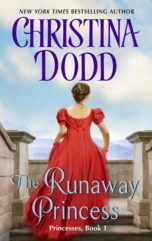 Three royal princesses were sent to the safety of England when revolution swept their kingdom. 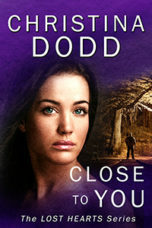 Now they find themselves hunted by assassins. 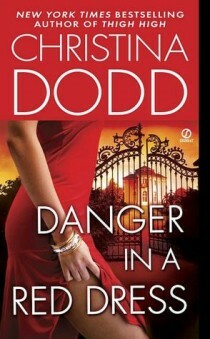 They’ll need their wits, with a little blackmail and seduction thrown in for good measure, to make it out alive. 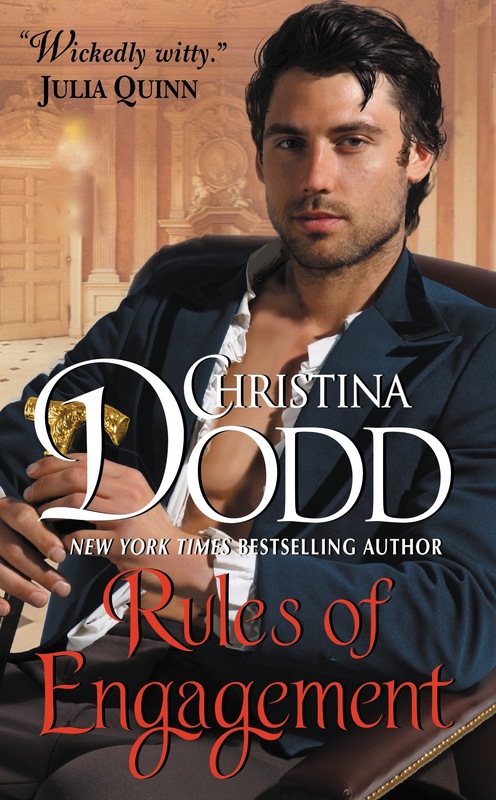 To salvage her family fortune and avoid the entanglement of an unwanted marriage, Madeline de Lacy, duchess of Magnus, changes places with her companion and cousin, Miss Eleanor de Lacy. 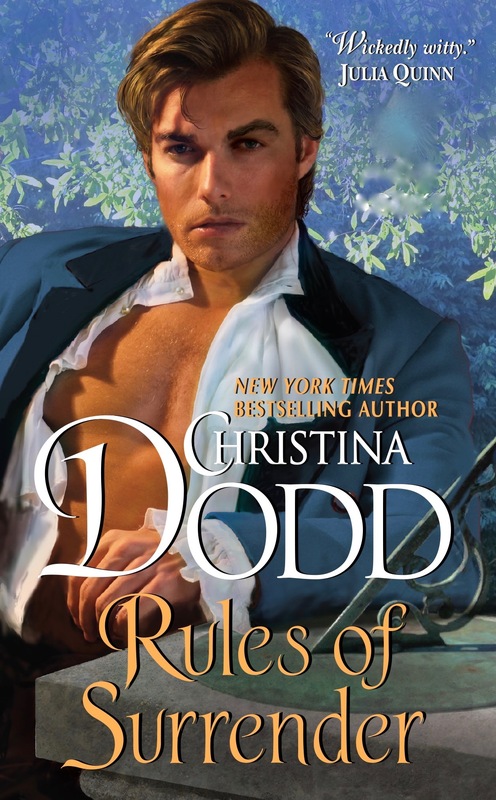 This scandalous deception will put strong-willed Madeline in the clutches of her former fiancé, while Eleanor will be seduced by a fortune hunter, out to marry a duchess. 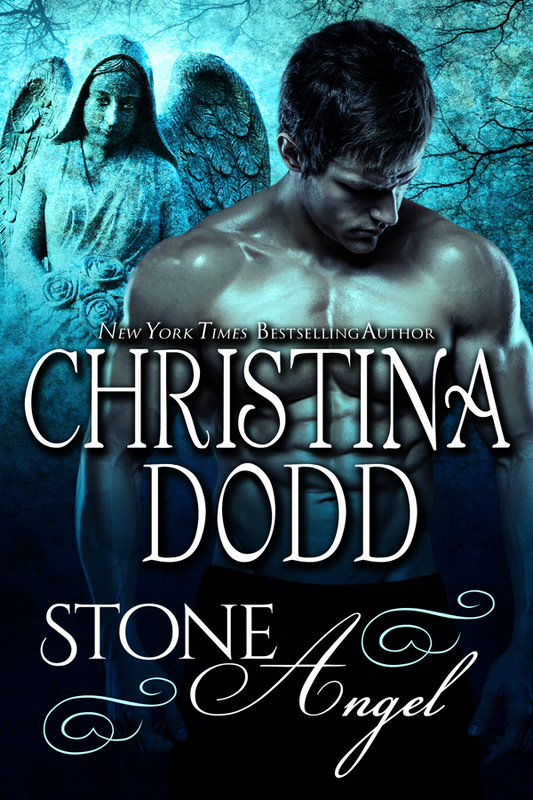 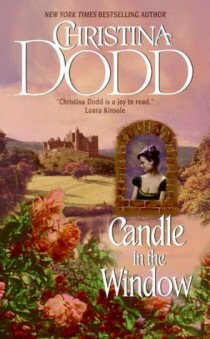 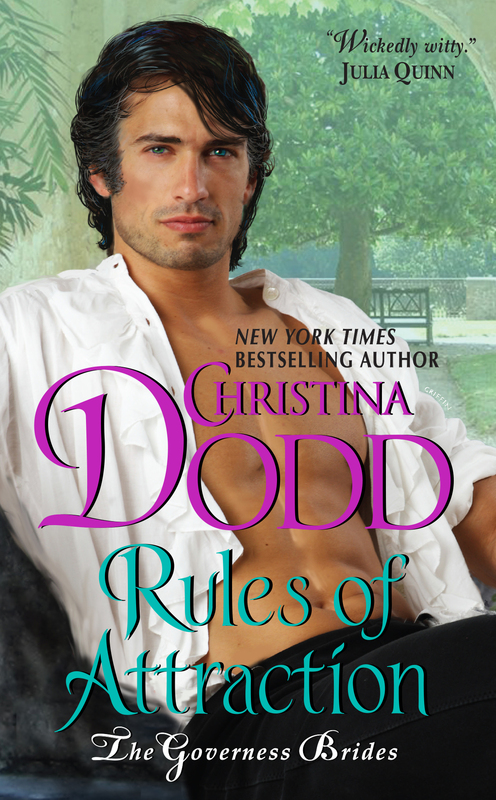 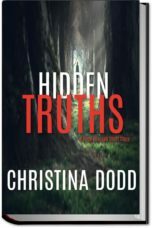 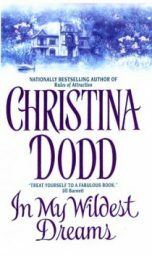 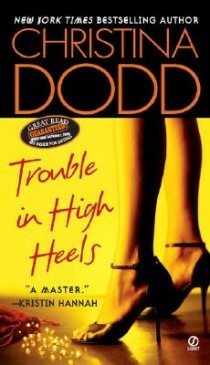 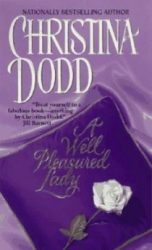 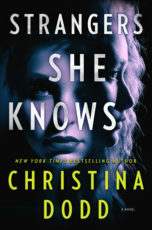 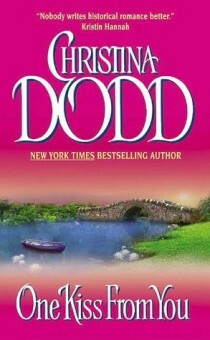 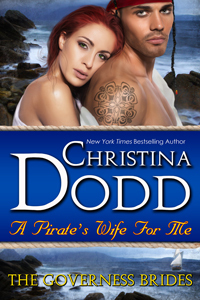 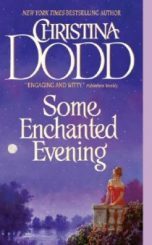 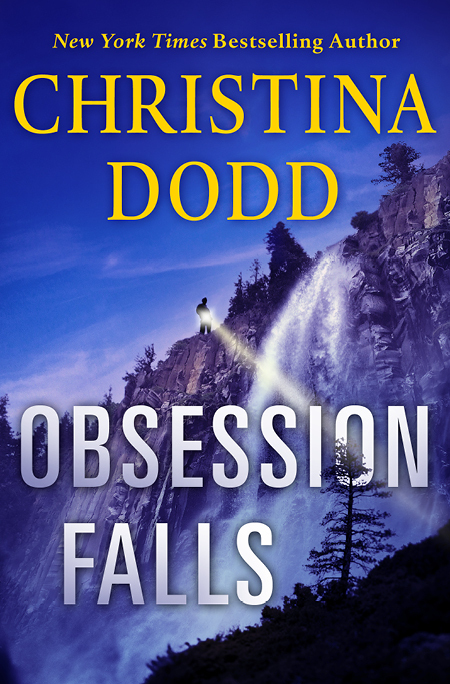 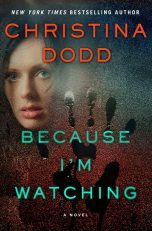 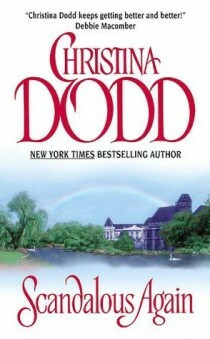 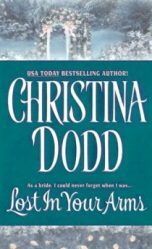 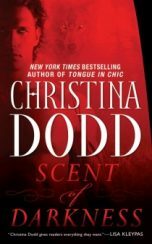 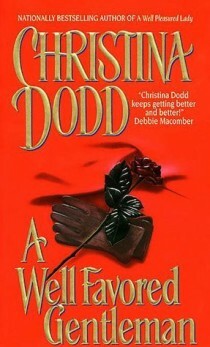 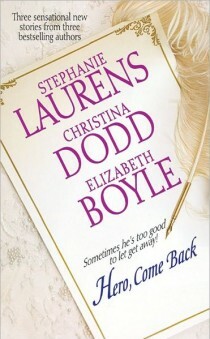 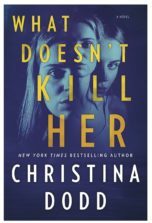 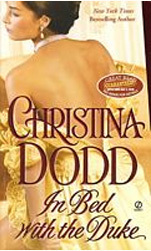 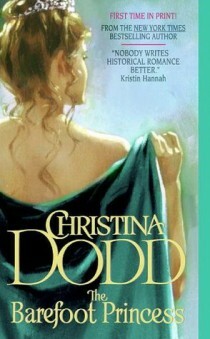 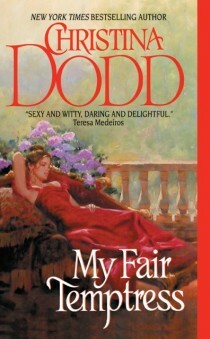 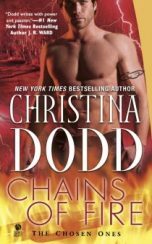 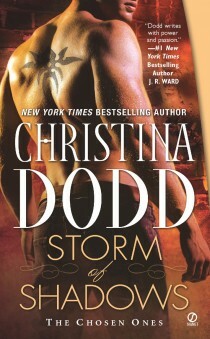 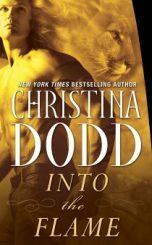 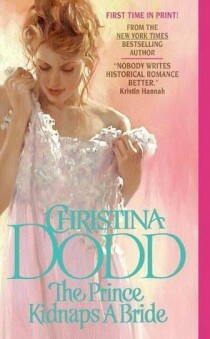 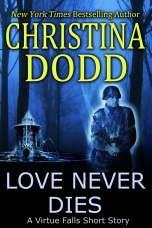 The series that launched Christina Dodd’s writing career with CANDLE IN THE WINDOW (winner of the coveted Golden Heart and RITA Awards) and brought you CASTLES IN THE AIR, featuring the cover with the three-armed woman. 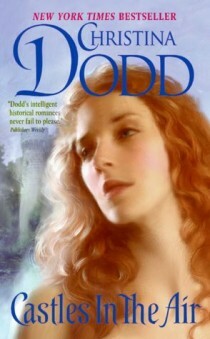 Classic historical story telling at its best!